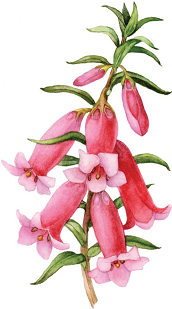 Here you’ll find quick links to information about each of the District Groups of the Australian Plants Society (Victoria). Each Group has a page containing meeting times and venues, and how to contact key members. If a Group has its own website, a link to it is provided. Their latest newsletter can be viewed or downloaded for additional insight and information.